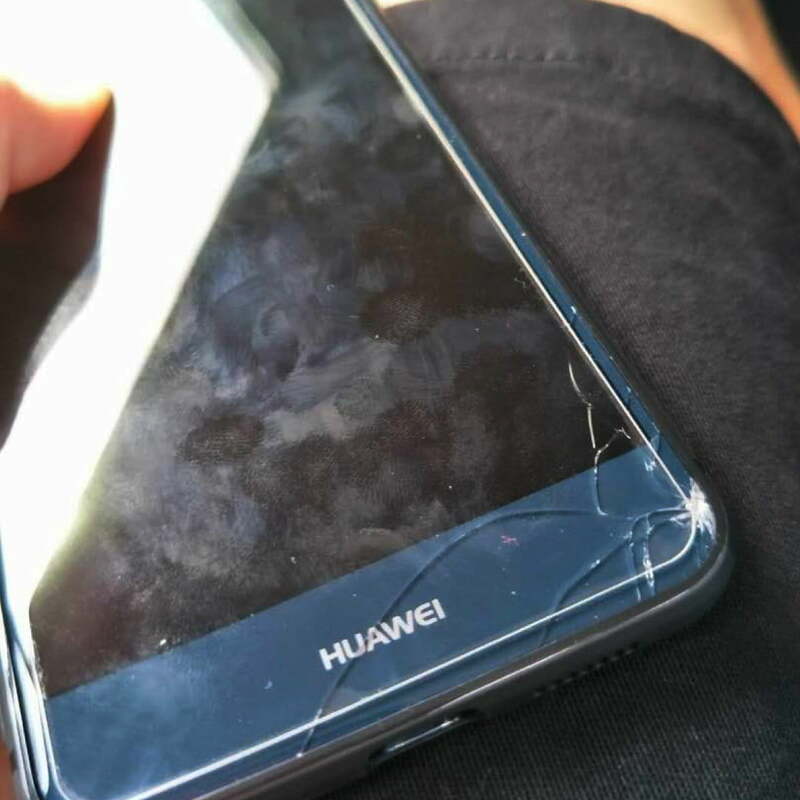 Why people still prefer using tempered glass? 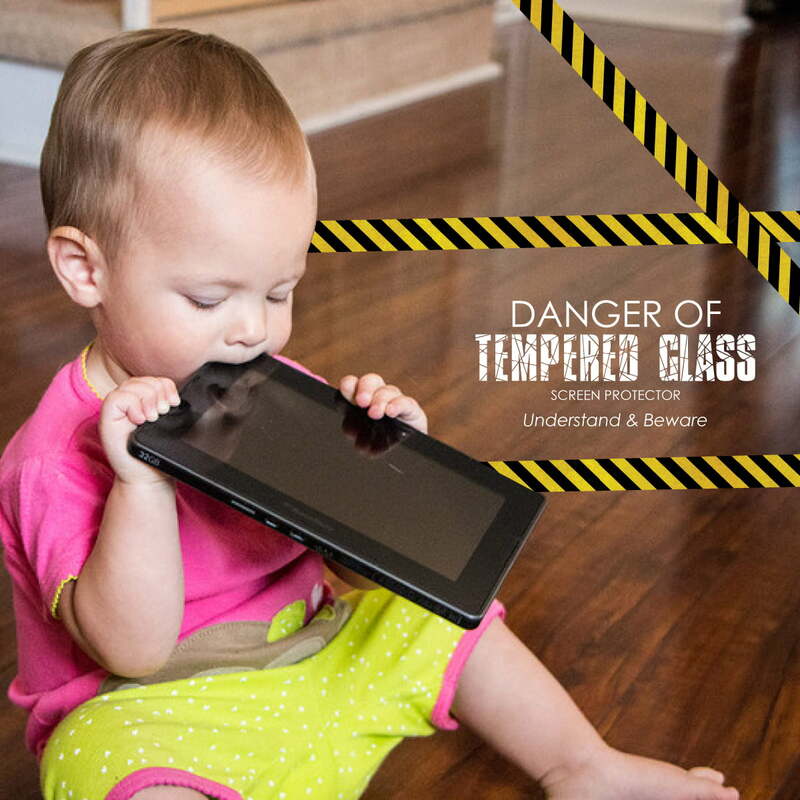 Do you think tempered glass will protect your screen? Think again!